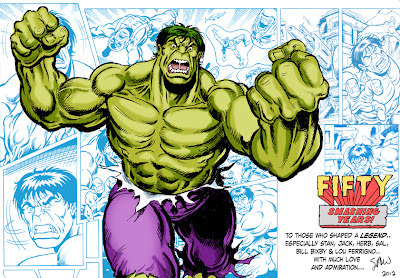 Simon Williams Comic Artist: Happy 50th Anniversary to the INCREDIBLE HULK! Thanks bro... that really means a lot! 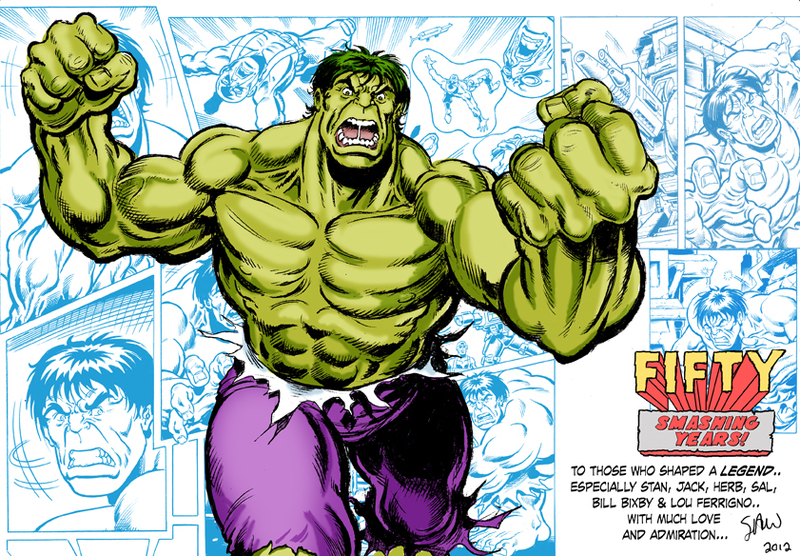 Also had a tweet of the Hulk himself, big LOU FERRIGNO today saying he thought this pic was great!